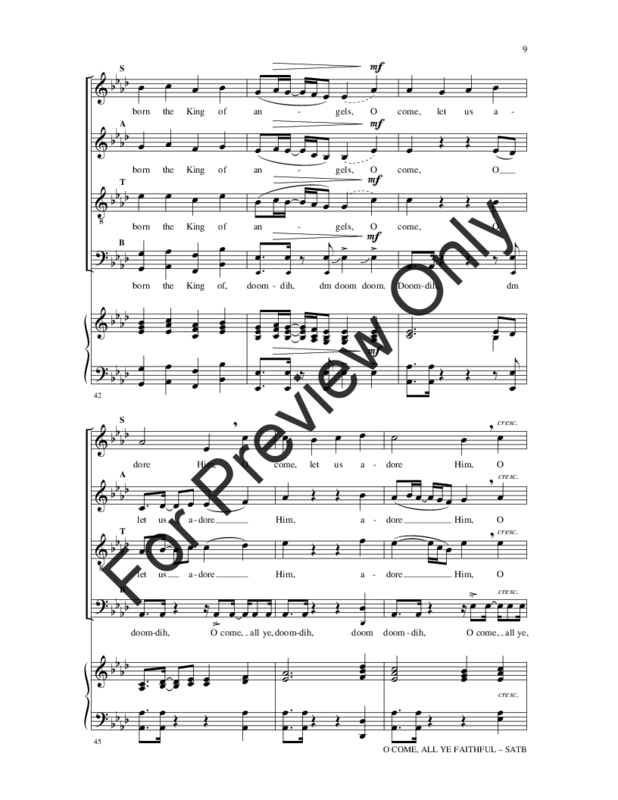 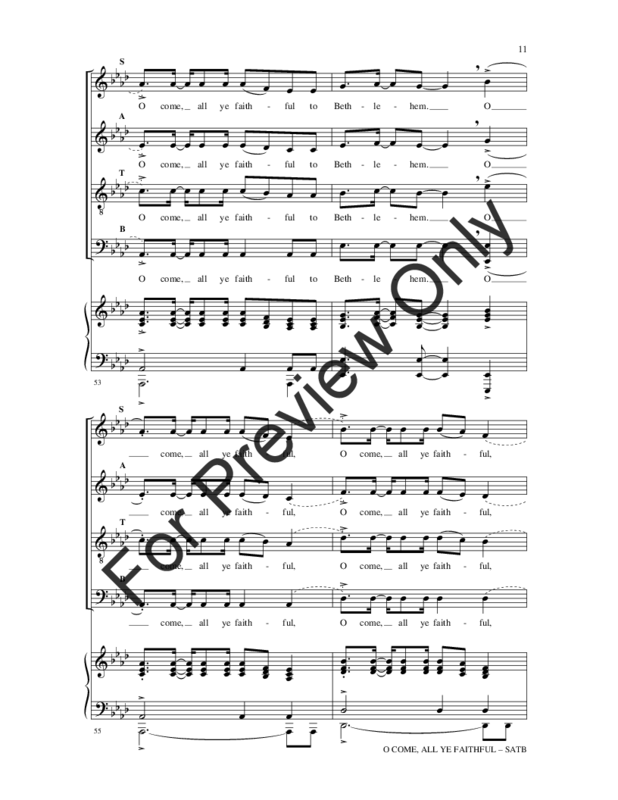 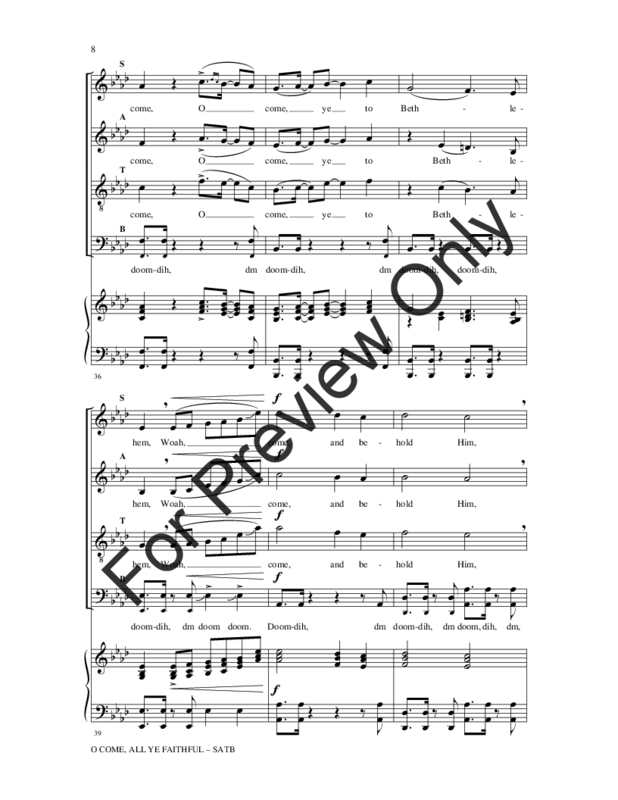 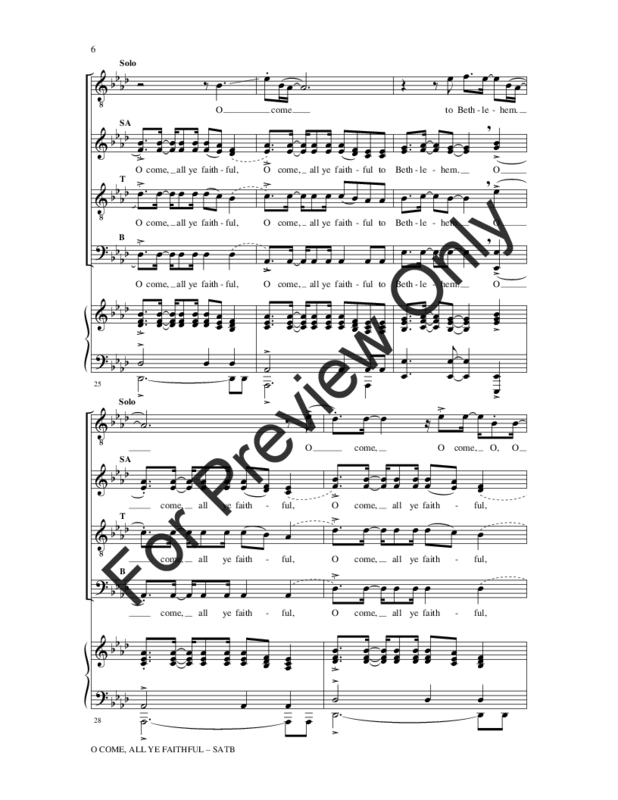 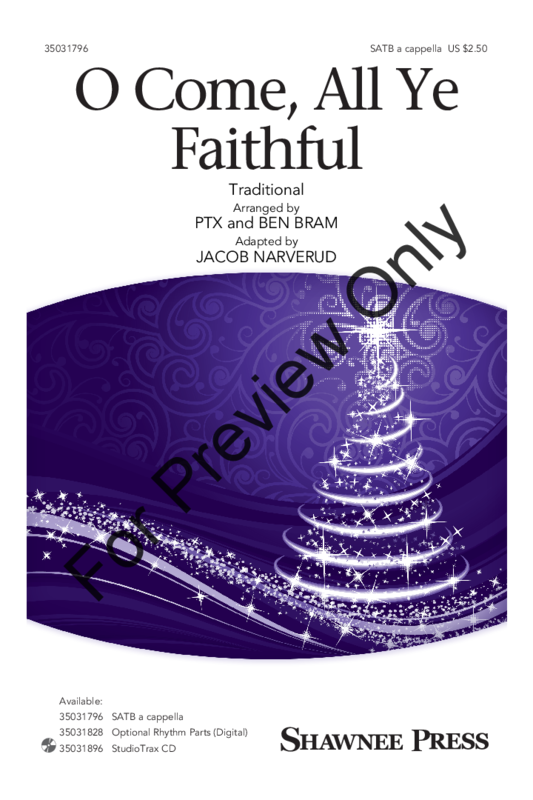 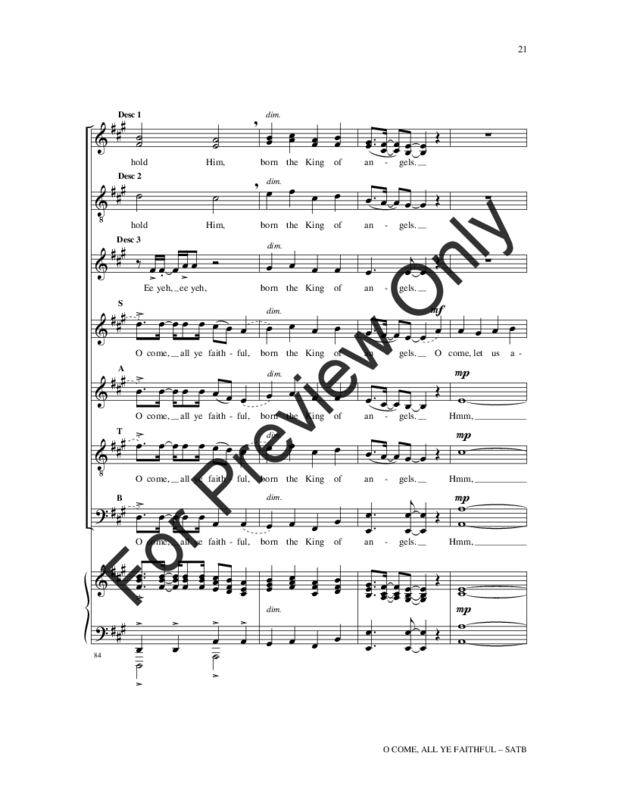 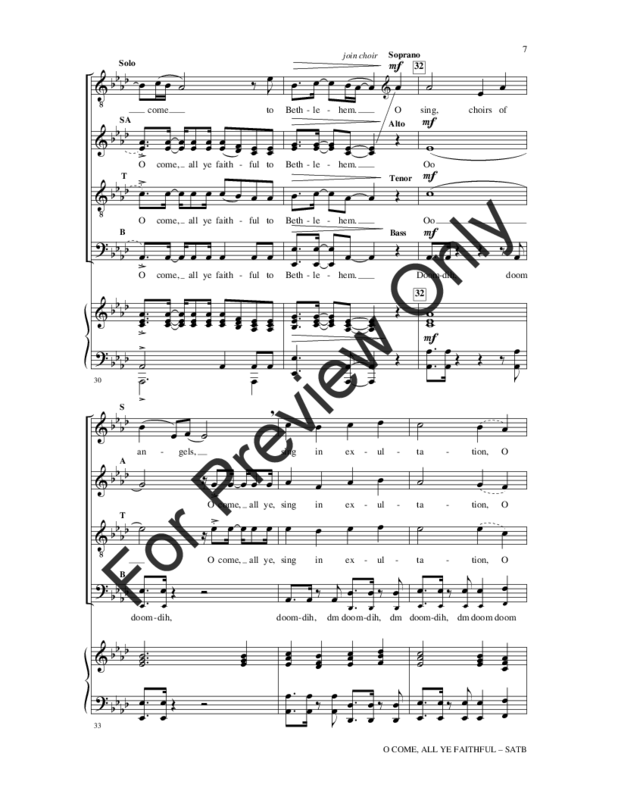 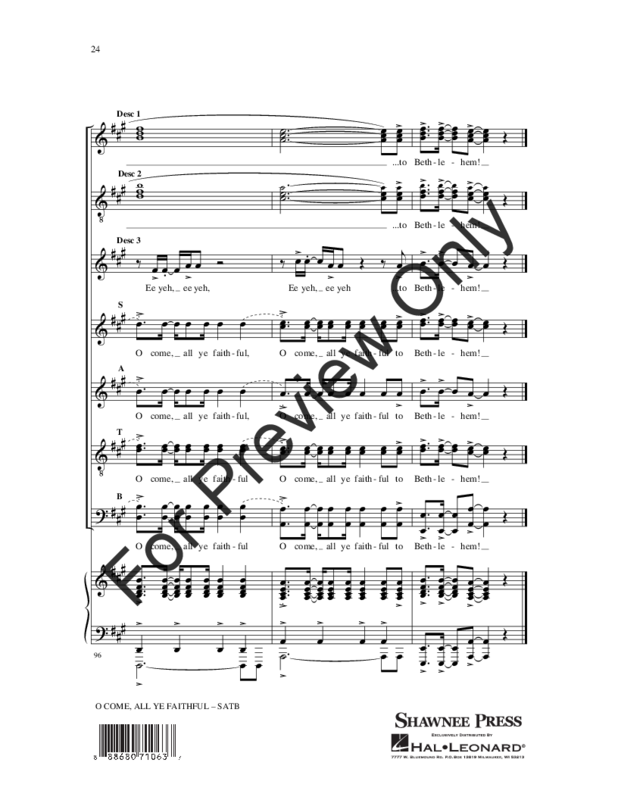 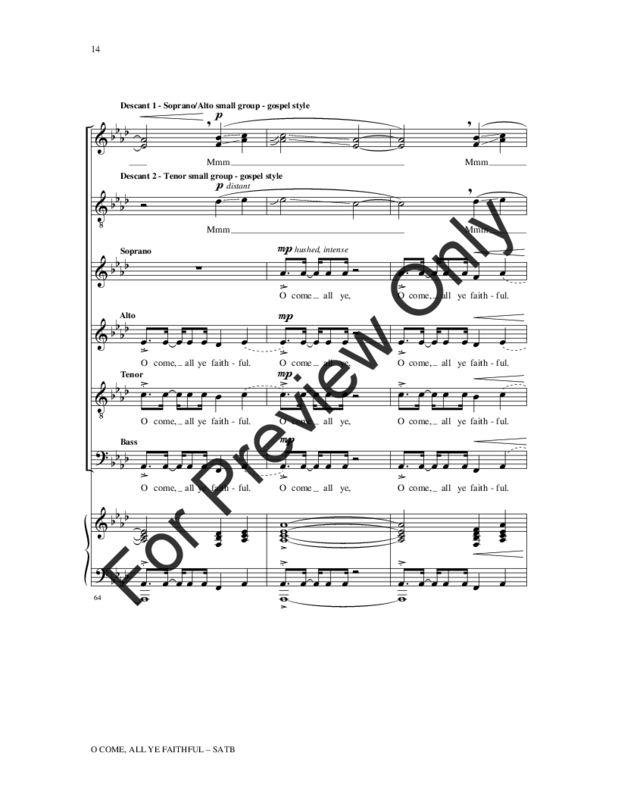 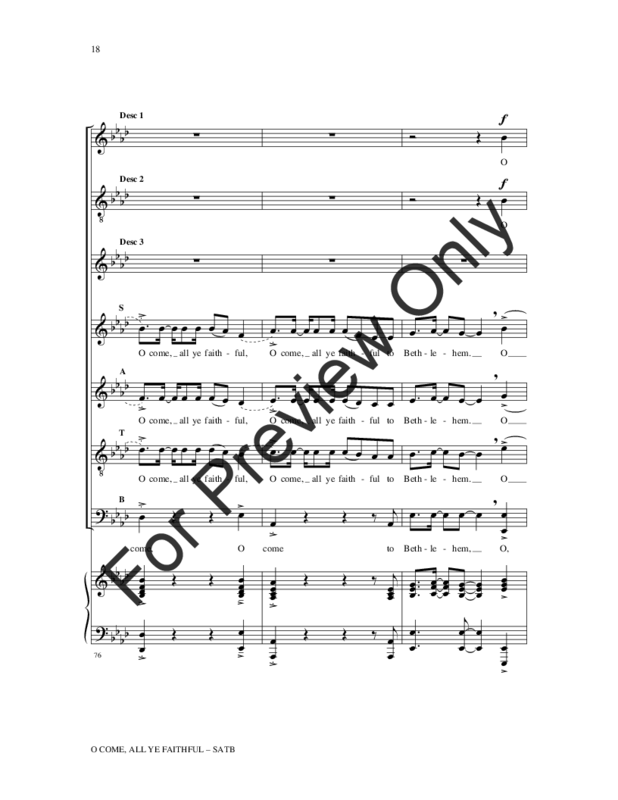 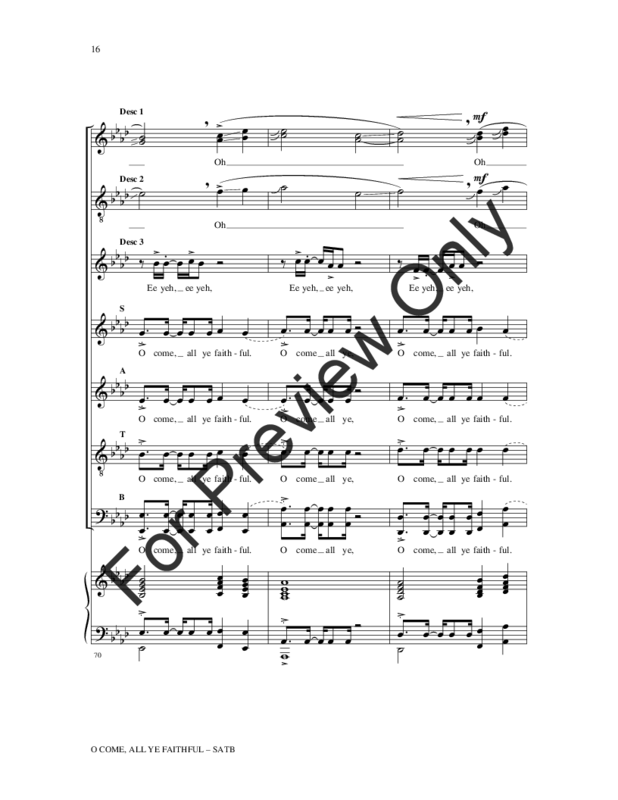 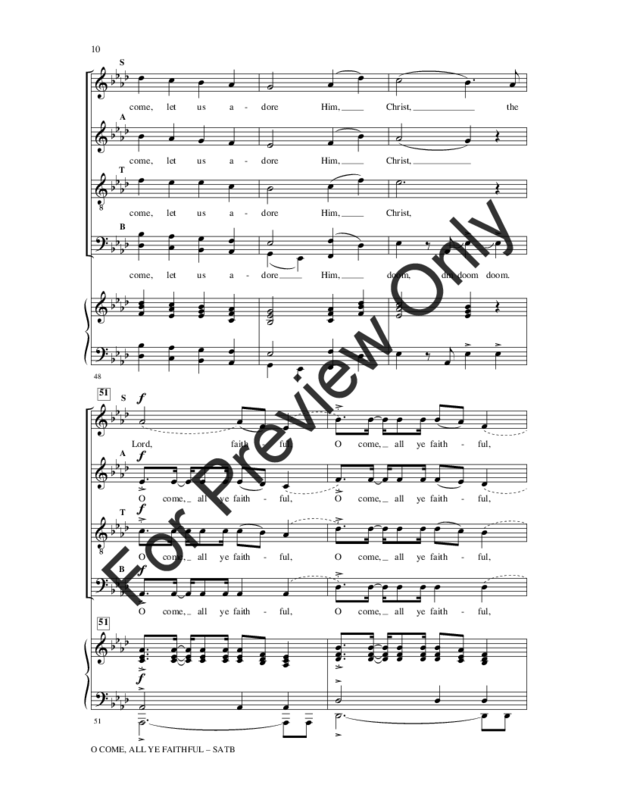 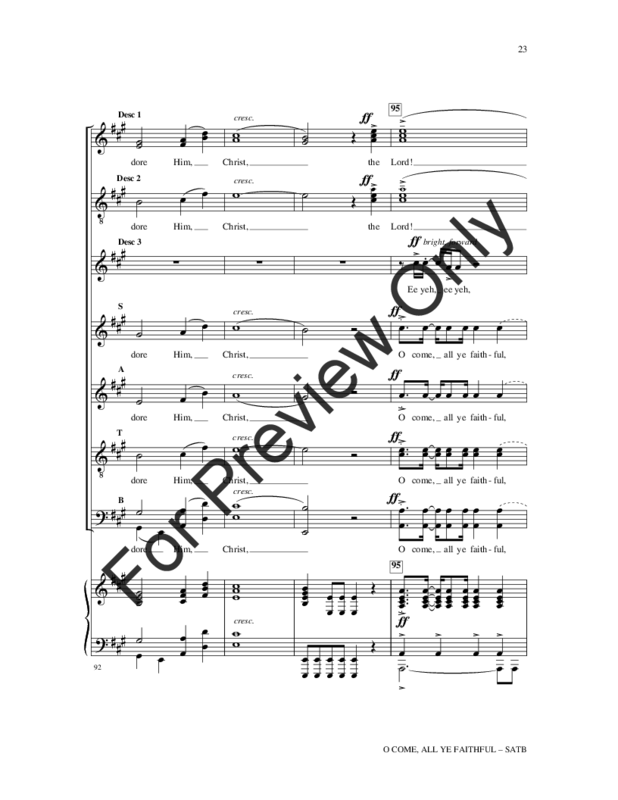 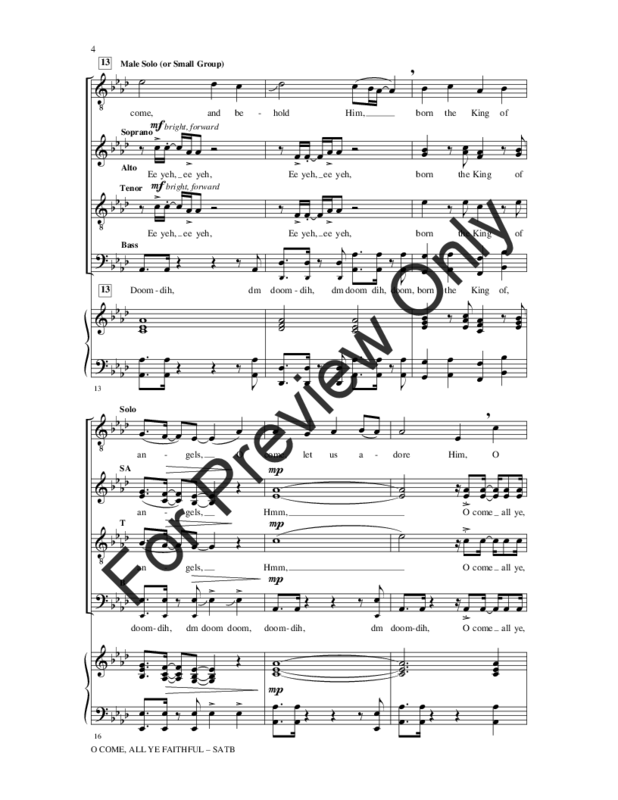 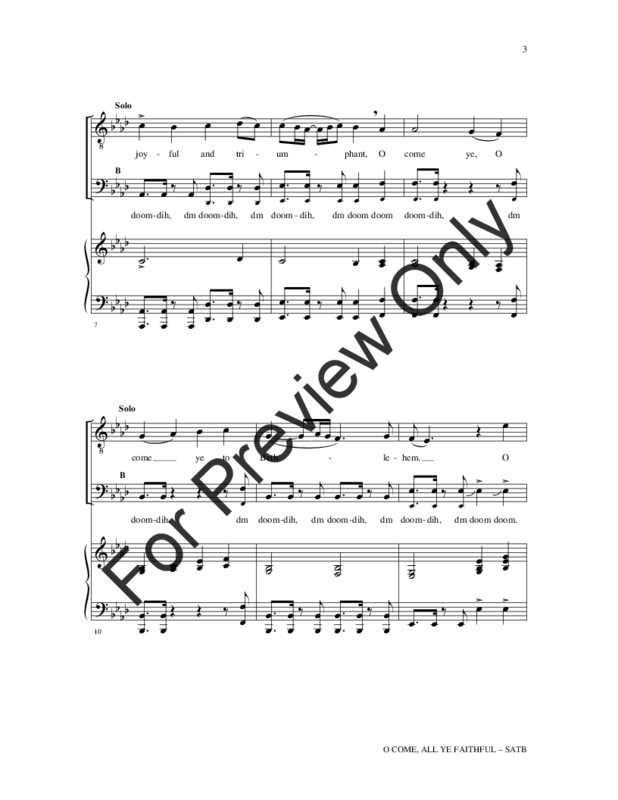 Exciting and fresh, this a cappella setting of the timeless carol is adapted from the hit Pentatonix version and will provide a challenge your choir is sure to enjoy. 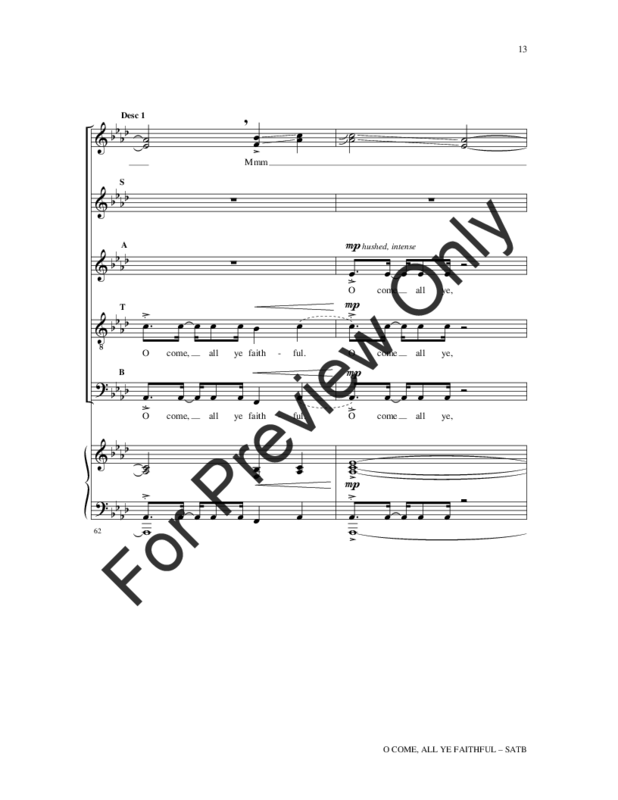 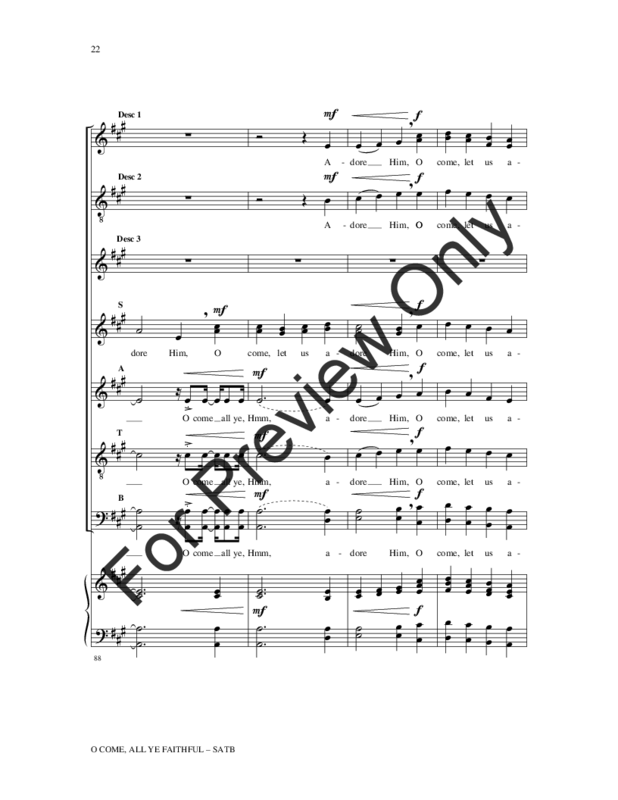 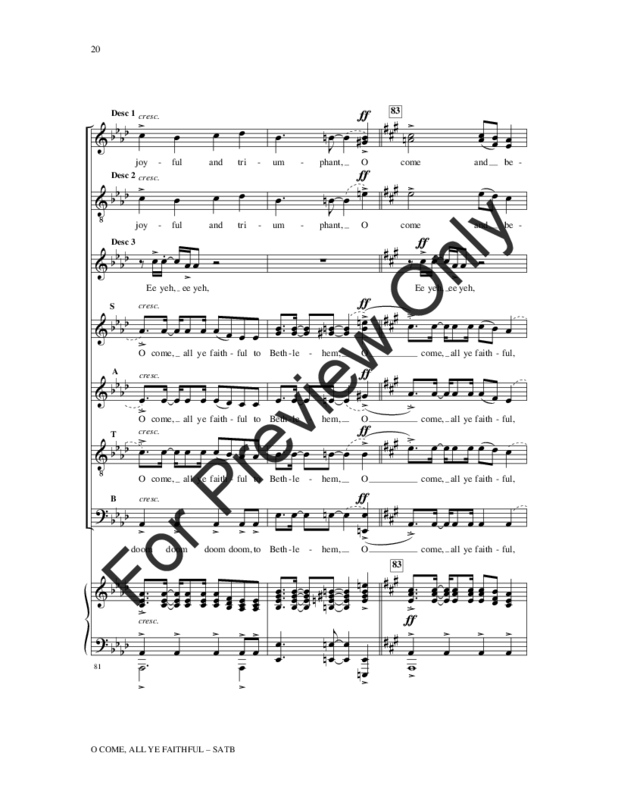 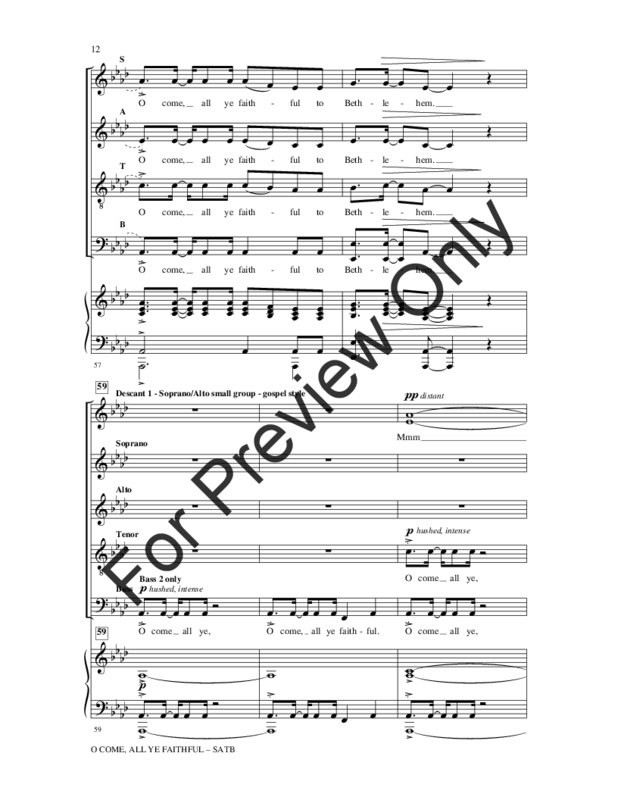 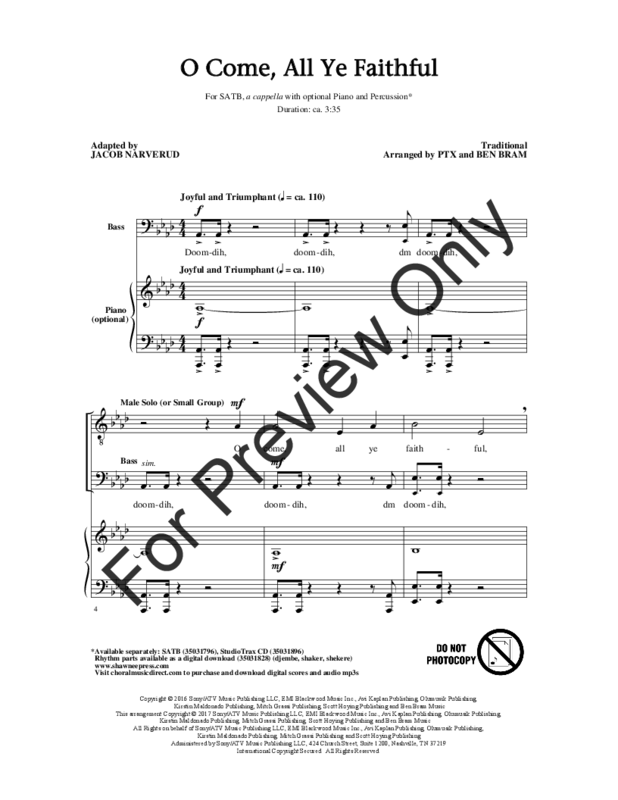 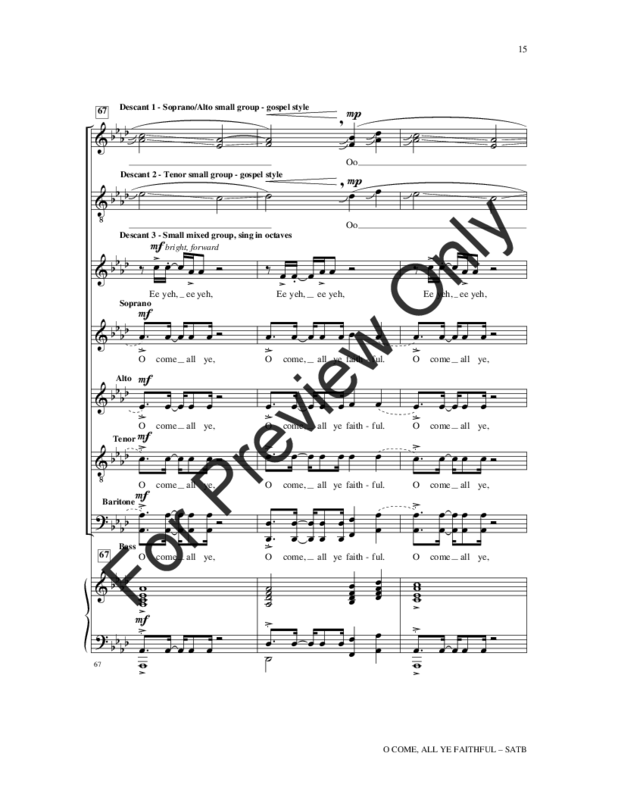 The arrangement includes an optional piano accompaniment and percussion parts, and plenty of opportunities to showcase your singers with solos and descants. 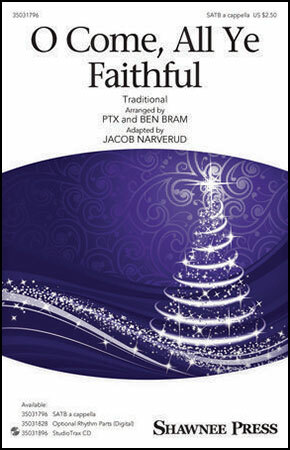 Quality writing!